The best deal in the DMV! 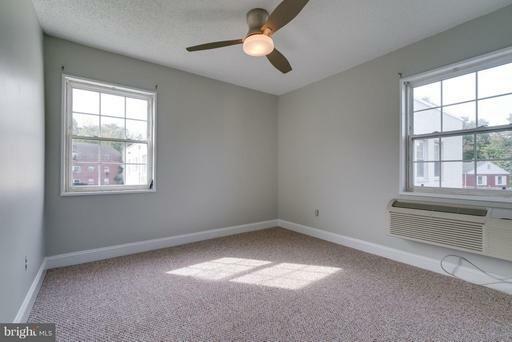 Own for less than you can rent! 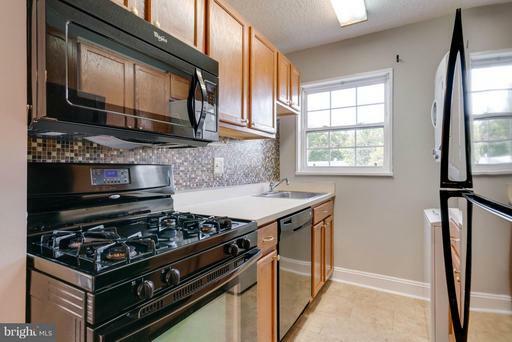 You can live right across the street from Huntington Metro for an estimated monthly mortgage payment (PITI) of less than $850 per month! 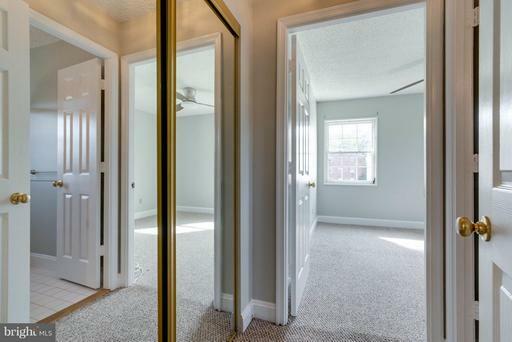 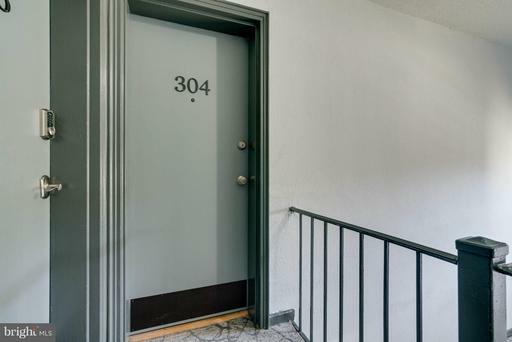 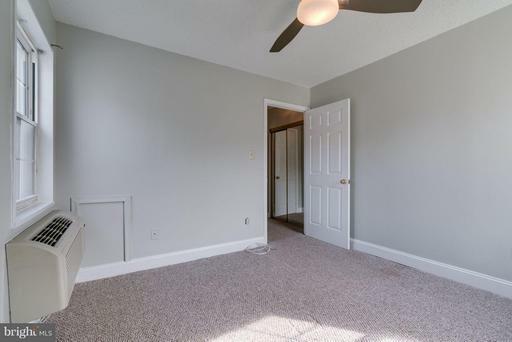 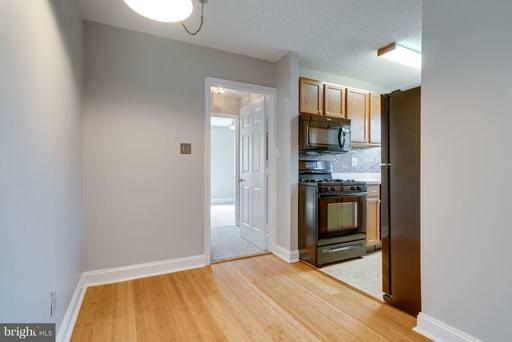 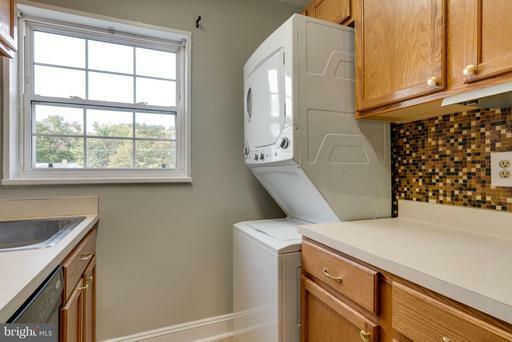 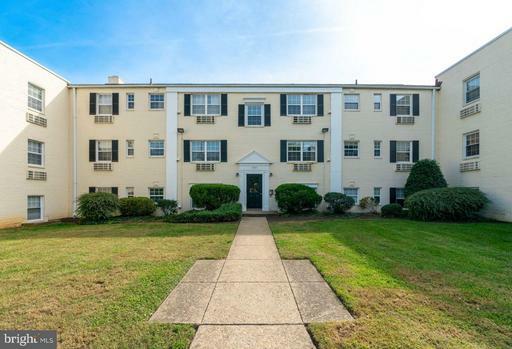 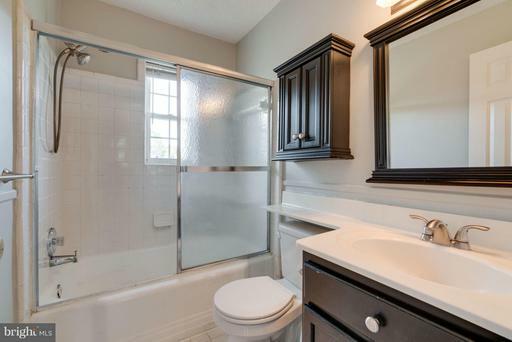 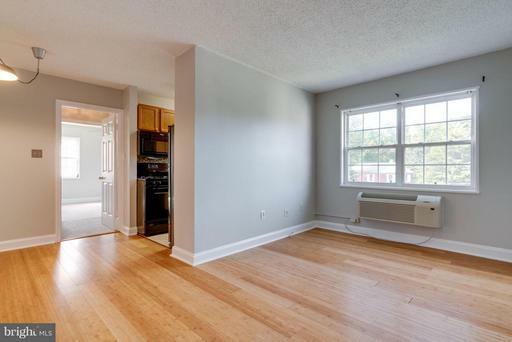 This bright, open, and airy condo has been recently painted, and is move-in ready. 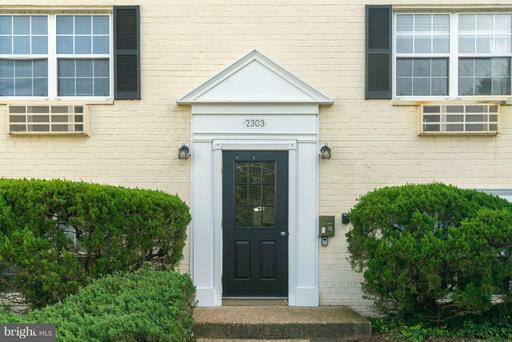 This home is a commuter's dream - you can be on the Metro, or on the beltway, within 5 minutes. 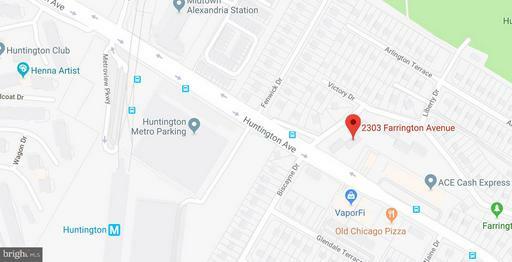 From 1-95 & Telegraph Rd : Left on Huntington Ave, Pass Metro on Right, Turn Left on Farrington Ave, Building is on the Right.